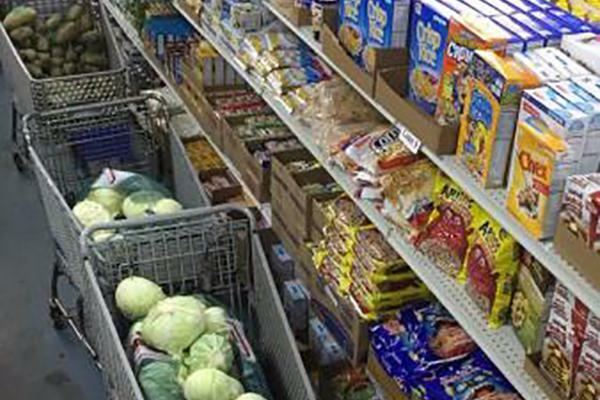 On a daily basis, many parents are forced to choose between purchasing food for their families or paying the costs of housing, utilities and other essentials. Zaman International is committed to taking action so these families and their children won’t have to go a day without a meal. 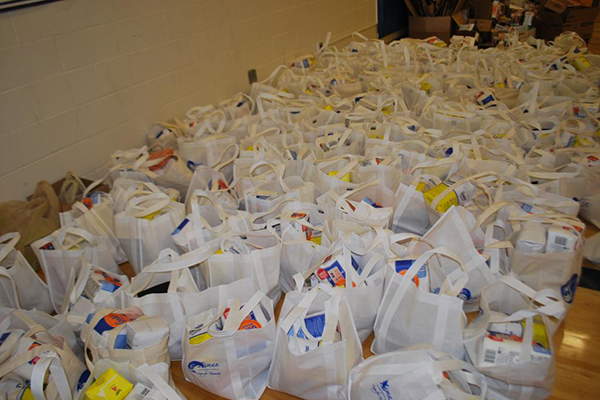 In 2009, Zaman launched its Mobile Food Pantry program to eliminate hunger in Southeast Michigan by providing food assistance and holiday food boxes to those in need. 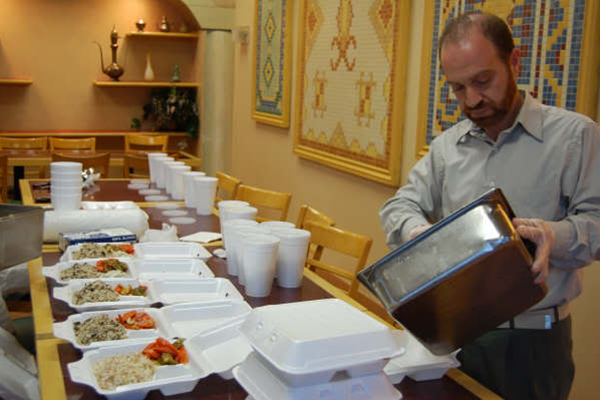 We partnered with local restaurants (New Yasmeen Bakery, Dearborn Fresh Market, Good Burger, and more) to provide hot, nutritious meals to households in need on a regular basis. Currently, families in need receive culturally appropriate and nutritionally balanced food each month from our Client Choice Food Pantry. 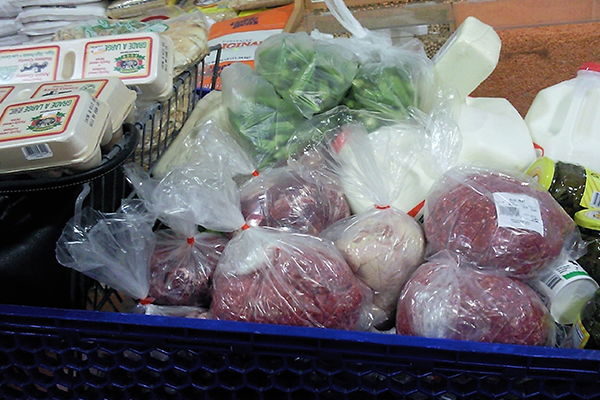 Home-bound clients receive regular deliveries of hot meals prepared in our Culinary Arts Kitchen. Throughout the year, Zaman often provides supplemental food items to ensure that all client families can celebrate special holidays. In 2013, Zaman began partnering with the United Way of Southeastern Michigan's Summer Food Initiative. Many children from marginalized communities depend on school lunches to provide a regular meal during the academic year. This poses a major problem during the summer months as households may experience a food shortage as food needs increase with the children out of school. The Summer Food Initiative addresses this problem by providing meals to school-aged children from impoverished communities enrolled in summer programs. We are always looking for volunteers to help maintain the success of this program. By volunteering weekly in our pantry and delivering food each month, you can be the "Hope for Humanity" that is truly needed to enhance the lives of our most marginalized individuals. Donate $75 today to keep a family of four from going hungry for a month by covering their food in the pantry. Arrange a food drive where you work, at your school or in your place of worship. Join Zaman and its community food partners to alleviate hunger in our communities by purchasing a supplemental food voucher for $50 to $75, which is distributed during the holidays, providing much needed meat and poultry. Volunteer 1-2 hours of your time to deliver monthly staples to families in need. 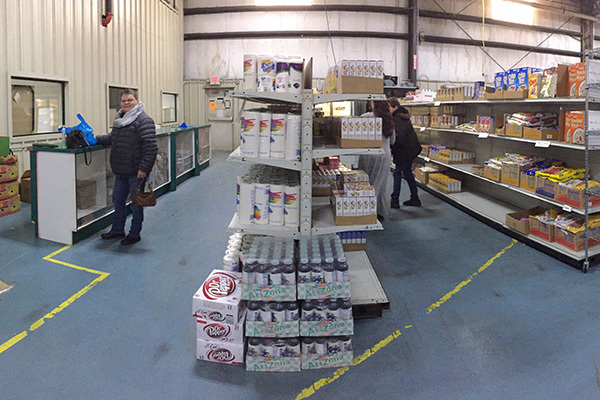 For more information about the Client Choice Food Pantry and other food services, contact Zaman at info@zamaninternational.org or (313) 551-3994.